Hands-on S.T.E.M. learning is one thing, but girls love to read, so why not get them reading about S.T.E.M.? More and more books geared toward young girls to get them interested in S.T.E.M. and we have another one we are excited to share with you. 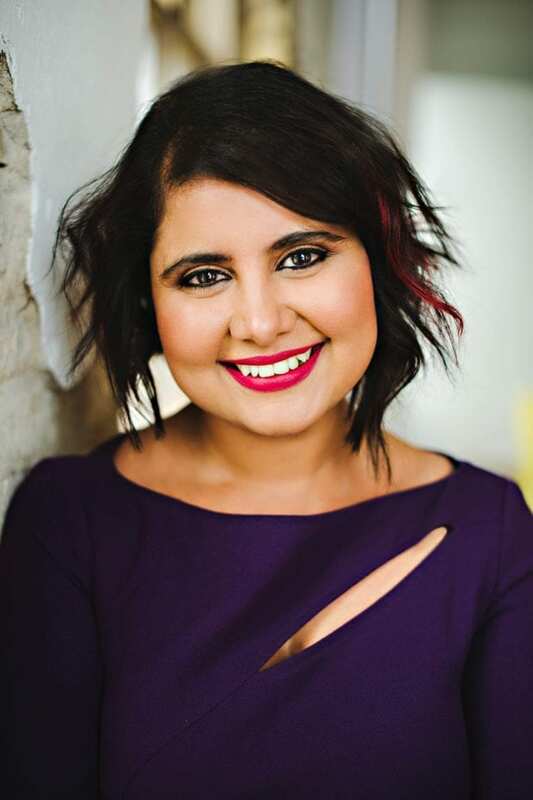 I interviewed Komal Singh an employee at Google about her new book Ara the Star Engineer. The book is amazing and I love that Singh has put some of her fellow female coworkers from Google into the story. 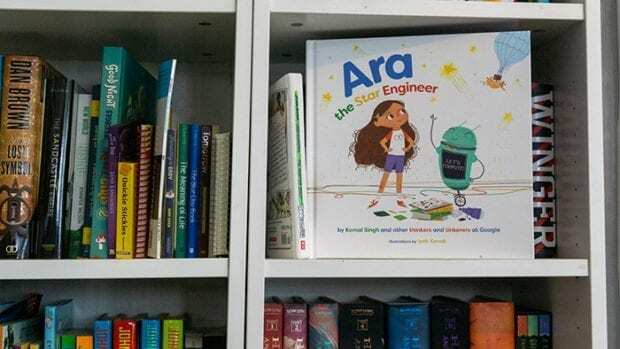 Ara the Star Engineer is in stores now and would be the perfect gift for little girls everywhere! I'm so honored that Singh answered some of my questions so that I could share them with you. Explain to the younger generation what you as an engineer do at Google? What are some ways to get girls interested in engineering from a young age? First is to encourage them, by increasing their access to resources such as books, museums, critical-thinking games. A lot of this is based on just sitting with your kids and doing activities such as building lego with them, and feel euphoric when you’ve built something you’ve been working on for a week – this shows them the magic of persistence and innovating things. For slightly older kids, I feel is trying to find them real-life mentors who are in their field of interest. This may not always be accessible, but nowadays there are many “coding clubs” such as Black Girls Code, Made With Code, Girls Who Code etc. For kids to be able to interact with such role models goes a long way in boosting their self-confidence and give them a vision/path of what they’d like to become. Also, the book’s website www.arastarengineer.com, has a number of resources for parents and kids to follow if interested. There are also a dozen downloadable activity sheets that parents/teachers can do with the kids – these are very fun! How are engineers changing the world? We are living in a world that is increasingly technological, and engineers build all of this technology around us! The technology that powers the internet, phones, tv, cars, toys – everything we use on an everyday basis! And more importantly, engineers also build meaningful systems that are used to tackle social and health problems – AI systems for treating cancer, systems to curtail child trafficking, apps for connecting charities to donors etc. Is Ara illustrated to look like your daughter? Do you have future plans for more stories? About the Author: Komal Singh works at Google as a Program Manager in Engineering. As a techie, a mother, and an immigrant, she’s passionate about using technology as an enabler and an equalizer for all. She takes part in kids’ coding clubs, sits on hackathon judge panels, and volunteers with nonprofits on technology development.